Sinks have changed over the last 10-15 years. Back then, you would walk into the store and automatically choose a double sink. Now, there are more style options and brands to consider. In this article, you will learn how to buy a sink and why single bowl sinks have become more popular. Then we will look at your best options. How Do You Buy a Sink? Sinks and appliances, in general, follow cabinet specifications. The most common cabinet is 25 inches. You see it all the time with single D-shaped sinks. Other common cabinet sizes are 30, 33, and 38 inches. Double bowl sinks used to be hugely popular. To this day, many people including my parents have a double bowl sink in their kitchen. 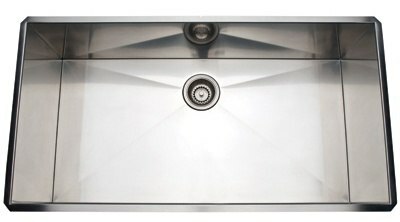 The whole idea of a double bowl sink is to separate places for washing and drying dishes. Another use was the smaller side sinks were designed to scrap the leftovers off your dishes before washing them in the larger bowl. However, it is impractical with larger dishes because of the divider between the two bowls. About 10 years ago, Franke, a well-known company specializing in sinks and faucets, removed the divider. 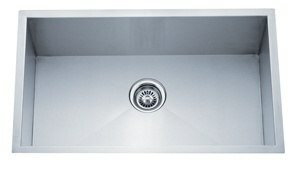 Since then single bowl sinks have become increasingly popular. One of the more common trends we have seen in some of our recent projects is placing a larger sink in your kitchen island. Some people even have multiple kitchen sinks. 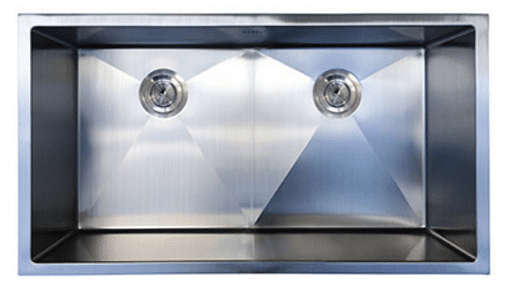 Most stainless-steel sinks range from 20 gauges to 16 gauges stainless steel. The lower number is better as it dictates a thicker, more insulated sink. Sinks vary from hollow to sound deadening. 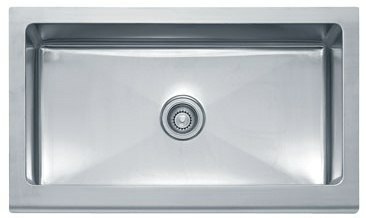 You are probably aware of quietness in dishwashers and maybe hoods, but you can also buy a quiet sink as well. What we mean by a "quiet sink" is that you will not hear the water running. Some builders and cabinet shops will offer you free sinks with the purchase of their cabinets. Just be careful. 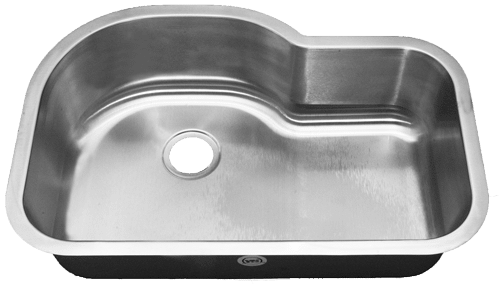 You do not want a high gauge, hollow sink. 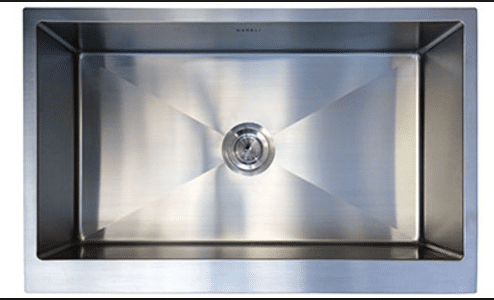 Now that we have covered the basics of sinks, let's take a look at some of the quality large sinks made by Madeli, Rohl, Franke, and our own private label Yale brand. Madeli, a Flordia-based sink company, perfects their Italian influenced sink design.  Their design concepts are backed by designers with over 50 years design experience. Their motto is "Functional Elegance." 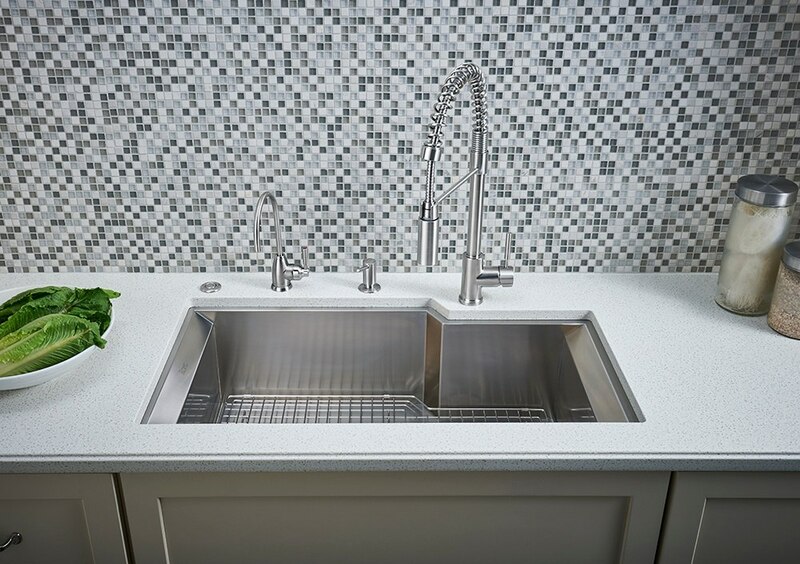 You are not sacrificing style for a sink that will suit your needs. Rohl is a family-owned company founded is 1983 by Ken Rohl. He has since enrolled the help of his sons to run this company. Their sales office is located in San Francisco. They use manufacturers from around the globe to design their products which include faucets, sinks, dispensers, and air switches. Franke was founded in 1911 in Rorschach, Switzerland by Hermann Franke. They were initially a sheet metal company. In the 1930s, they started producing sinks. Now they are one of the largest suppliers of Kitchen Plumbing products. 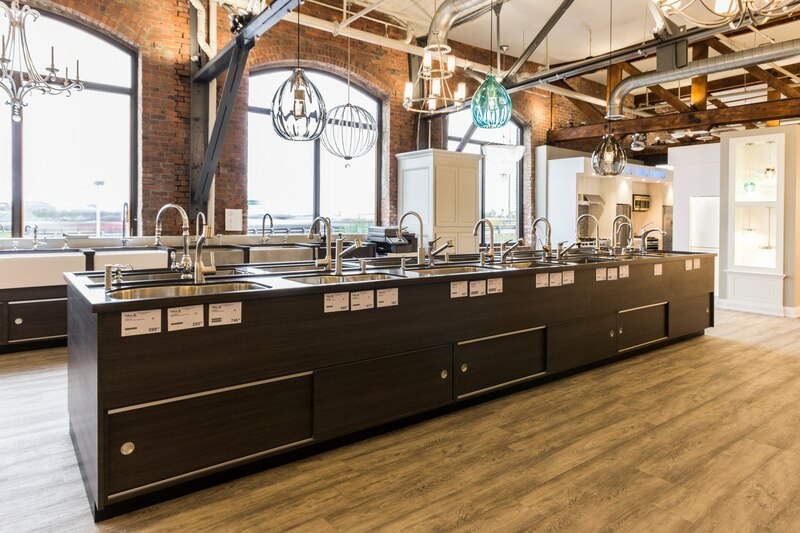 They produce sinks, faucets, water systems, coffee systems, and food service systems. They were also the first to market a large single bowl sink. 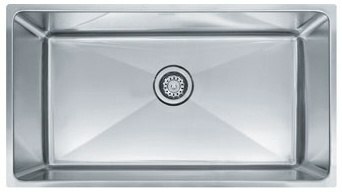 We have our own sinks here at Yale for you to have an unbranded, quality product at a lower price. Certified 304 Grade 15 gauge stainless steel. Rectangular bowl with rounded inside corners. Unique sound-deadening system with sound pads and a special coating. 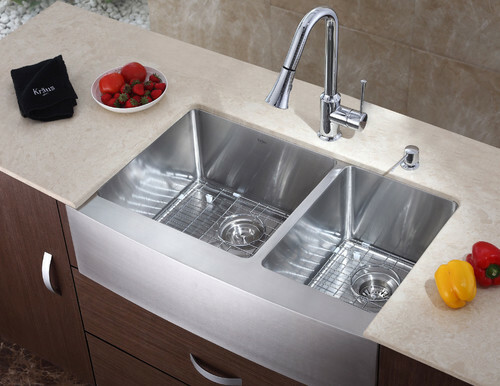 You have plenty of choices at every possible size for single undermount sinks. Now, answer these two questions: How large do you want your sink to be and, secondly, what is your budget? Our best advice would be to consider Madeli's if you want a sink with the most sound deadening but for a better price with decent sound deadening, consider the Yale brand. Get the Yale Kitchen Plumbing Buying Guide with the complete breakdown of different sinks, faucets, and accessories available. It is a great way to start your kitchen remodel project. Over 240,000 people have read a Yale Guide. Todd Rourke is a Sales Consultant for Yale Appliance + Lighting. He has worked in sales for over 17 years. He loves putting dream kitchens together for his customers. In his free time, Todd is a musician and an avid bass fisherman and prefers the Lakes Region in NH. Mainly, he is a Dadda to his 2 beautiful daughters and a housekeeper to his beautiful wife. They take up most of his free time nowadays, but he wouldn’t have it any other way. HelloFresh and Blue Apron have saved his nights! Todd loves the outdoors and anything lighthearted and silly.